Certain criteria need to be met in order for your website to be validated, and rank high for specific keywords pertaining to your product or service. These keywords are usually linked directly to your product, or industry, such as SEO Services Johannesburg & Pretoria in our case. You need to establish which keywords are relevant to your business then we can research those keywords to check which ones are popular amongst website visitors. When selecting keywords, try to use keywords that have more than one word. For example SEO is one term and considered a single word keyword. Such a keyword is too broad and will bring back millions of searches thus decreasing your chances of being found on this keyword. However, selecting a keyword such as SEO Company Johannesburg will bring back fewer results thus increasing your chances of being found. Consider what people search for when they look for your type of services. These Keywords , for example SEO Johannesburg, are built into your website content or Meta data of the website and in the back end of the website to ensure that your website is optimised. SEO is a long term process and requires patience. 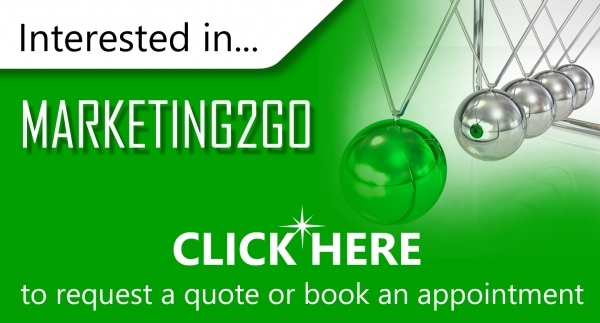 With a blend of on and off-site strategies, Web2Go SEO Company Johannesburg & Pretoria is able to optimise your website as best as possible, in order for it to rank high and be visible to your potential customers.